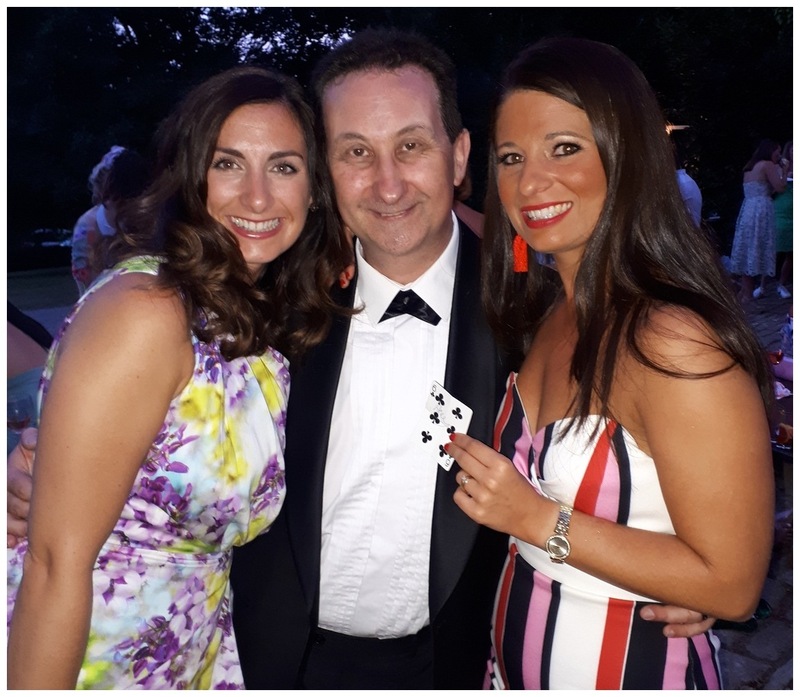 Professional magician available for weddings, parties and events in Buckingham, Aylesbury, Chesham, Amersham, Gerrards Cross, Beaconsfield, Denham and the rest of Buckinghamshire. 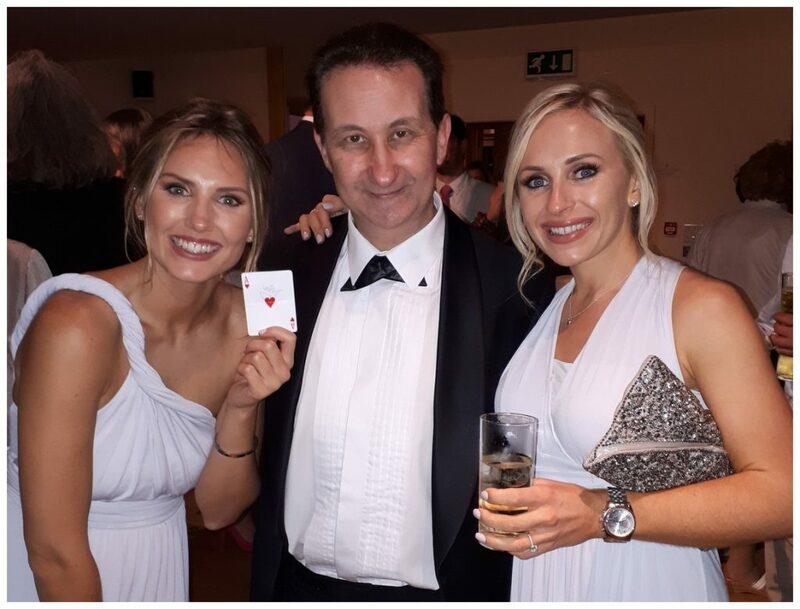 Close up Magic with impact for your all important Buckingham wedding, birthday party or corporate event!  Hire sleight of hand magician Andy Field and experience the impossible! A close up magician who weaves a powerful spell with his eye popping magic! Andy is a former S.A.M.S. Champion of Magic. Over the years he has lost count of how many weddings, parties and events he has performed at. Yet, every time he takes a booking he still gets a feeling of excitement! For he knows he is going to amaze your audience and leave them with strong memories. Yes, he also has millions of YouTube views, won magic awards. Andy’s close up magic advice has been sought after by television productions. In his opinion a magician’s strongest asset is personality. To begin with he likes to perform captivating magic. This makes it both entertaining and impossible for his audiences. This way he is sure to leave them feeling both fantastic and amazed! How can it be possible for a signed card to be pushed into a solid bottle? A real sense of wonder! Looking for a Buckinghamshire wedding magician to blow your guests away? 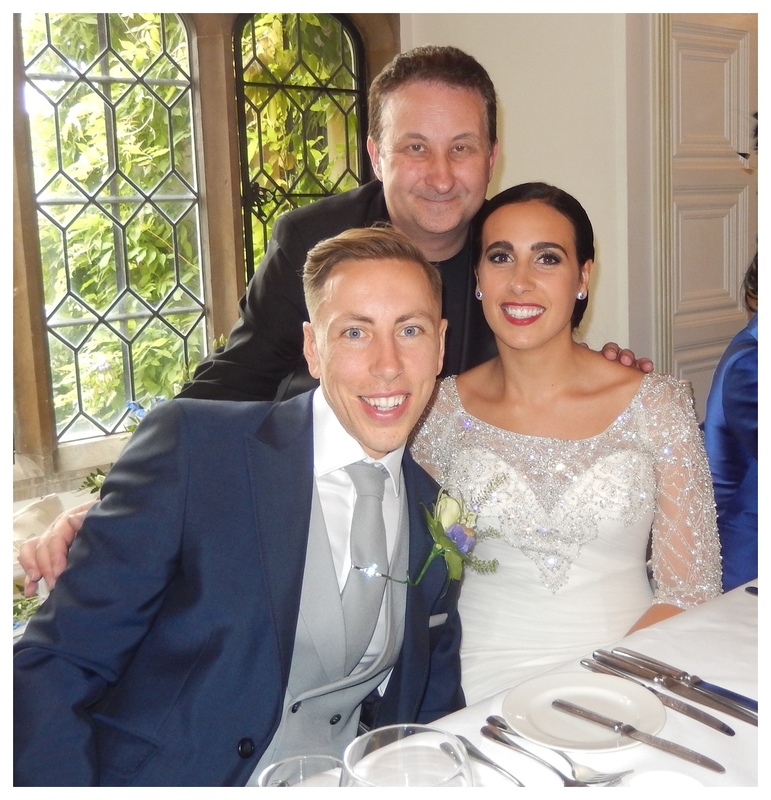 Enter full time professional wedding and birthday party magician Andy Field. His close up magic illusions are top notch! 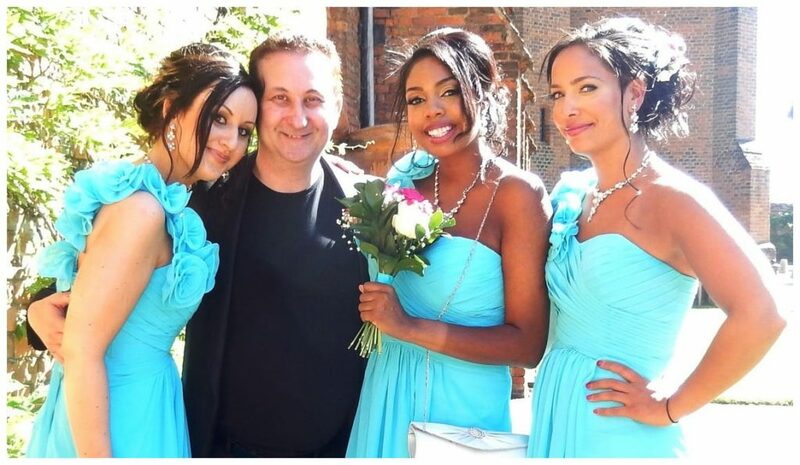 Notably he is one of the most engaged wedding and party magicians in Buckinghamshire. Magician Andy’s YouTube channel has over one hundred thousand subscribers. He has almost six million video views which grow daily. As an illustration Andy worked for the BBC drama “Hustle” alongside such stars as Adrian Lester and Robert Vaughn. Work he is very proud of. Buckingham magician Andy will work hard wowing your guest with his outstanding magic. In particular he will want your event to be the success you deserve it to be. 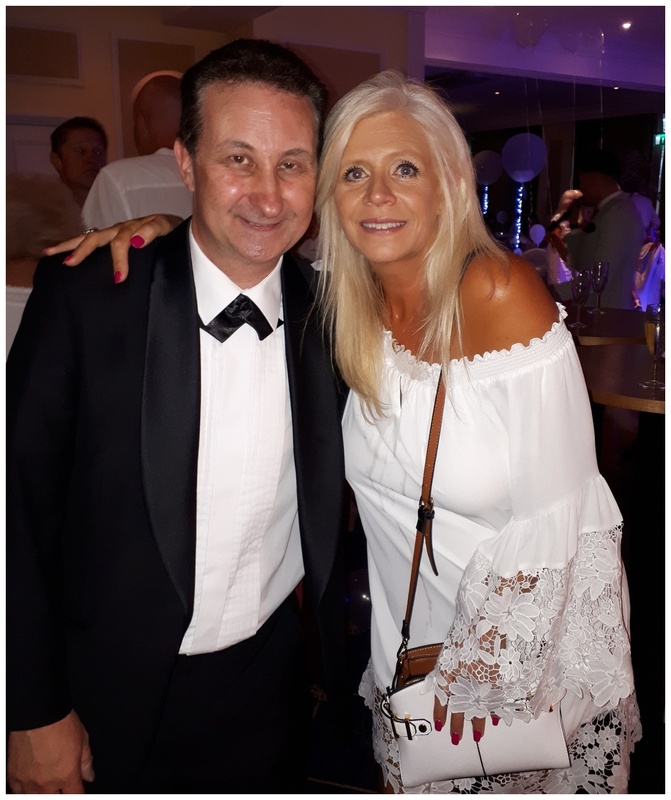 Andy has performed at plenty of events throughout Buckinghamshire including Beaconsfield and Denham. As a result Andy has bundles of experience to engage and entertain. Moreover he has the right trick at the right moment. To put it another way he links beautifully with people and they in turn find him very compelling. Look at some of Andy’s event pictures. Magician Andy also has excellent social hosting skills. He can welcome your guests with confidence. Plus encourage them to relax at your wedding reception or birthday party. A key point when considering to hire a magician is to check their reviews. Look for legitimate reviews online reviews. These tell you what past customers think of the magician you are considering to hire. Magician Andy is one of the most recommended magicians on Facebook in the UK. He has as ample of online reviews. They show the excellent quality of service he will provide. 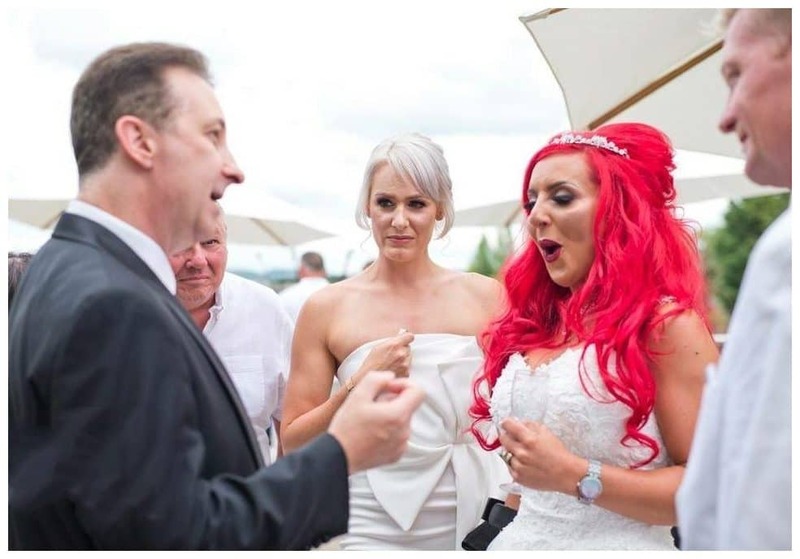 Magician Andy has to be one of the most watched UK wedding magicians on YouTube. For this reason his video view counts are nearly at six million and grow daily. As can be seen he performs card tricks and illusions. He also devises street magic videos for his YouTube audience. This channel has over one hundred thousand subscribers. Yet, when it comes to weddings and party performances Andy is very skilled in all areas of the magic arts. In particular he will supply an opulence of magic tricks with a variety of small objects. He also gives the impression of being able to read minds and possessing telepathy! A sixth sense if you like! The results created will produce an exciting atmosphere for your Buckinghamshire guests to revel in. Your guests will also compliment you on your choice of entertainment. In the long run your event will be remembered for a very long time while the colours of your decorations will be long forgotten! 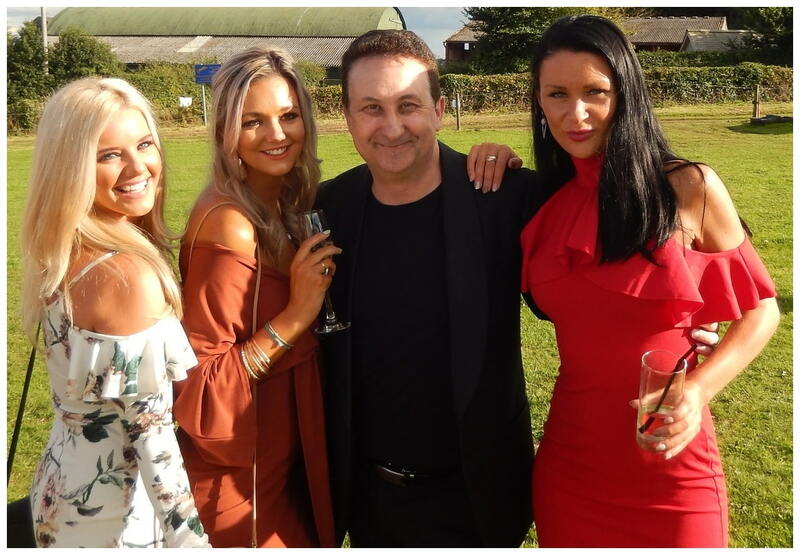 As magician in Buckinghamshire your guests will like Andy. By the time he has finished performing they will simply love him! For one thing the ladies like to embrace Andy while the guys will give Andy a fist bump! Due to his skills, experience and popularity Andy is not the cheapest Buckinghamshire magician. On a positive note, neither is he the most expensive. Andy would very much like to give you the best quote available for your event. In details he will keep your wedding day moving along if things go a little quiet. For one thing Andy will be a big talking point for your wedding or party. Breaking the ice for your family and friends. Andy will make your wedding or party unforgettable. Create the perfect environment in which to do business. Let magician Andy welcome your business associates with his close up magic! Find out more. With this in mind get your business meetings off to a warm and friendly start. Furthermore get the ice broken and the business conversations flowing!